A 10:30 am inspection to see whether a frosty Fakenham goes ahead. 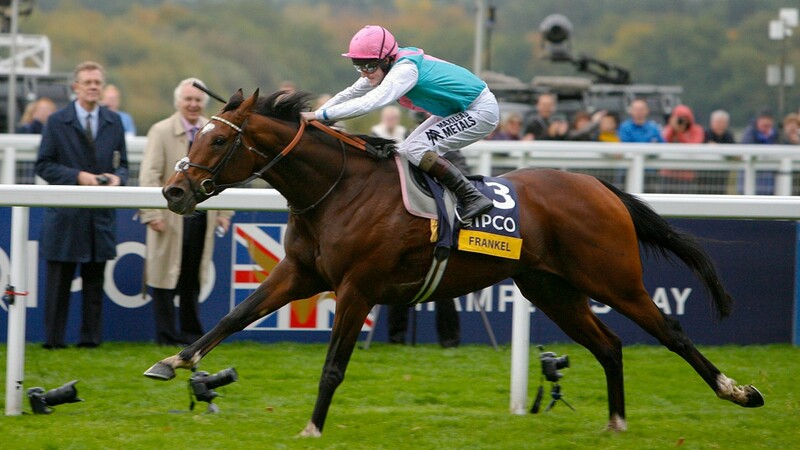 Catterick racegoers will be excited to see Solo Saxophone, a bay colt sired by Frankel, trained by Dan Skelton. 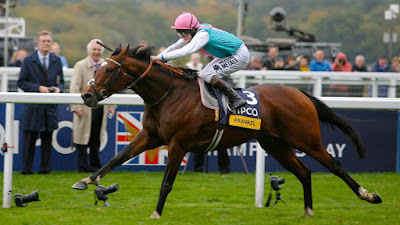 The first Frankel to race on the National Hunt circuit. In the ownership of BGC Racing, this April foal makes his National Hunt debut in the 1m 71/2f Support The Injured Jockeys Fund Juvenile Hurdle. 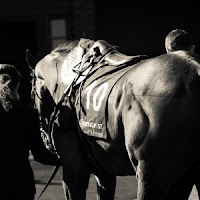 This three-year-old is favourite to beat eight rivals. 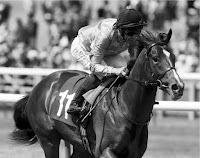 Solo Saxophone raced five times at two in Ireland, when trained by Dermot Weld in the ownership of Moyglare Stud Farm. Priced favourite on three occasions, never bigger than 6-1 on all his starts, he was runner-up twice with total earnings of £6,547. He was purchased in October by Brendan Bashford/Ryan Mahon for 62,000 euros.